Quincy Jones and producer Reza Ackbaraly have announced Qwest TV, the world’s first SVOD platform dedicated to jazz and jazz-inspired music forms. The new service is et to launch in fall 2017 with a selection of exclusive, original content including concerts, documentaries, interviews and archival footage, available on mobile devices and computers in HD or 4K for a monthly fee starting at $7.49. 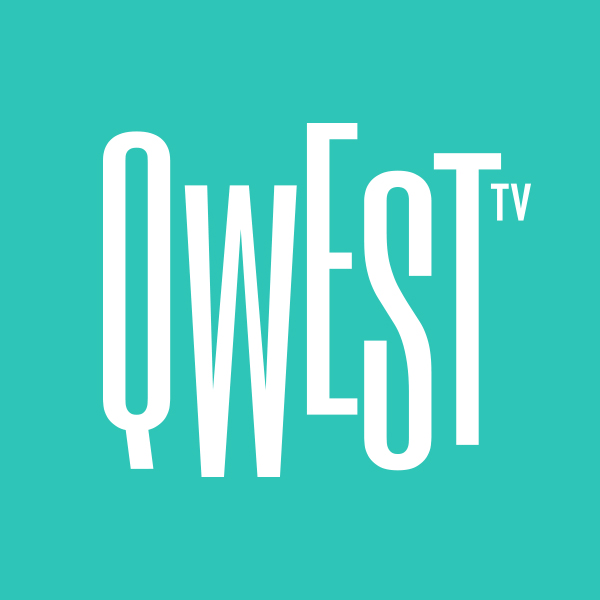 Pre-launch subscriptions to Qwest TV will be available starting September 6 via Kickstarter. Qwest TV has already secured international rights to over 400 titles and plans to acquire an additional 600 titles within its first three years. Reza Ackbaraly has selected a partner with the French digital startup ME.I.G. Group, through its solutions FlameFy & OKAST. Commented Cedric Monnier, CEO of M.E.I. Group, “We’re thrilled to partner on a such exciting project with one of the most recognised artist in the music industry. With millions of jazz fans, there is definitely a strong demand for a premium streaming platform. “The dream of Qwest TV is to let jazz and music lovers everywhere experience these incredibly rich and diverse musical traditions in a whole new way,” said Quincy Jones.